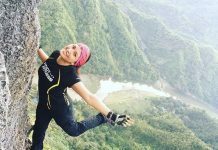 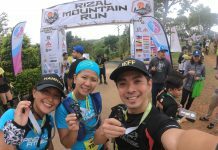 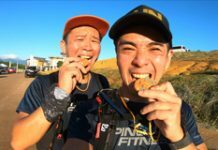 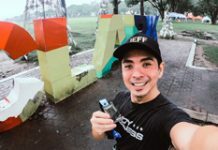 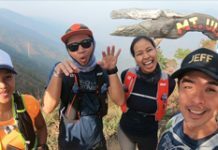 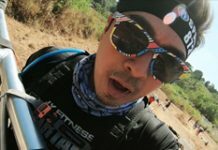 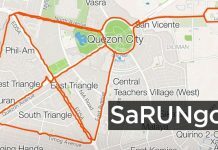 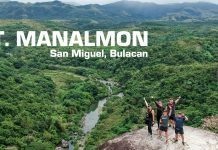 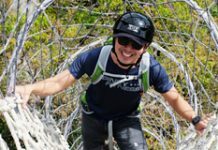 Quick chat with Jackie Go about the Obstacle Course Races (OCR) that is now available in the Philippines and some of the differences between them. 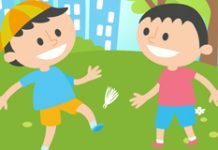 Before the age of technology, kids would just go outside and play with their friends and go home before dinner time. 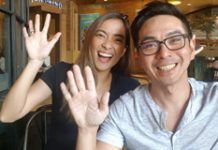 They would talk to their parents about their day, maybe even call their friend’s landline to bond some more, and sleep excitedly because they just can’t wait for another day to play with friends.